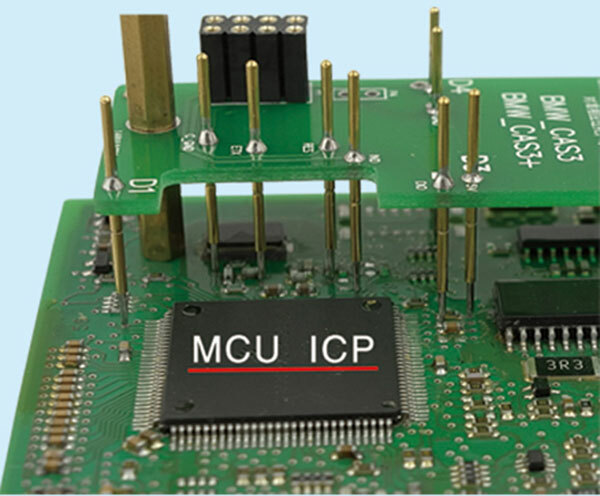 Please kindly Note: This an adapter only, If you don't have Yanhua Mini ACDP key master basic module , please buy one to work with this adapter. Note: The Huawei device doesn't work for the tool. 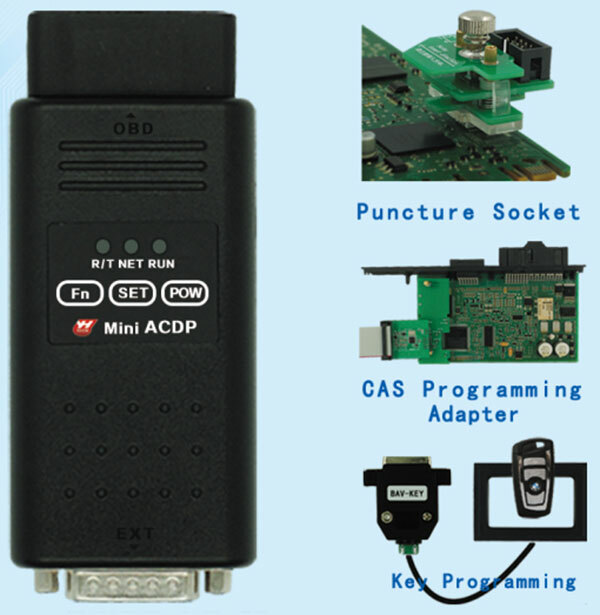 SK247-1 CAS Module (1) Support CAS1 – CAS3+ IMMO key programming by OBD or ICP mode, Mileage reset, Read/Write EEPROM and FLASH data. 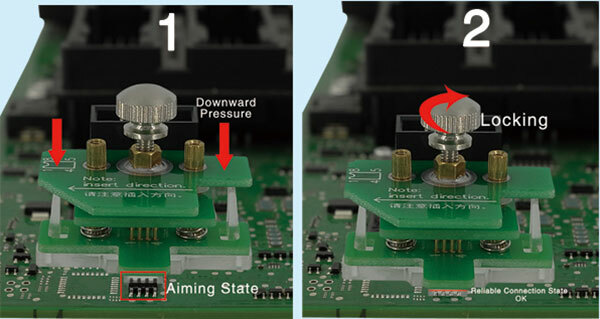 SK247-3 ISN Module ead/write N20/N55/N13 ISN code via OBD. Read/write MSV80/MSD85 ISN code without opening DME shell. Note: From SK247-1 to SK247-8, the package doesn't include the main unit. For the new user, you need to buy extra main unit (sk247), if you already have the main unit, just buy the authorization with adapter. Locksmith: NO longer needs soldering work. 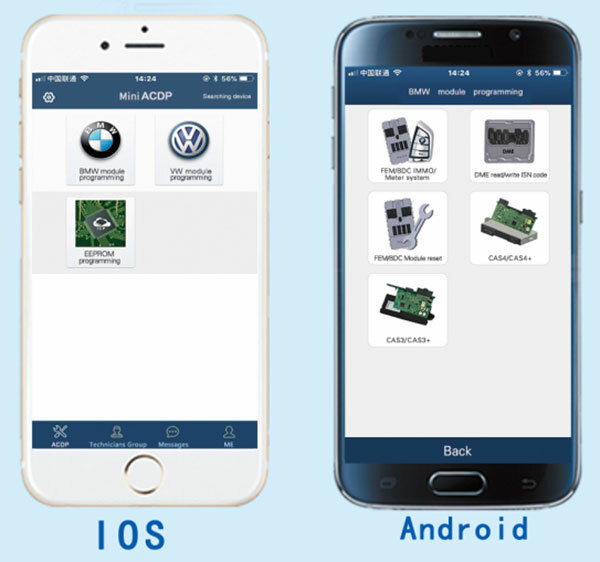 BMW CAS1, CAS2, CAS3, CAS3+, CAS4, CAS4+, FEM, BDC dashboard and Immobilizer. 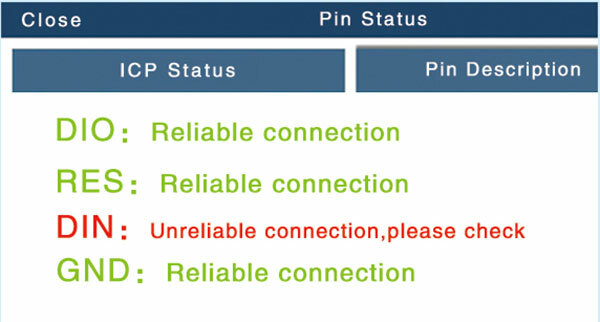 Read and write Fujitsu CPU MB91F dashboard of Honda/Hyundai/Kia etc. 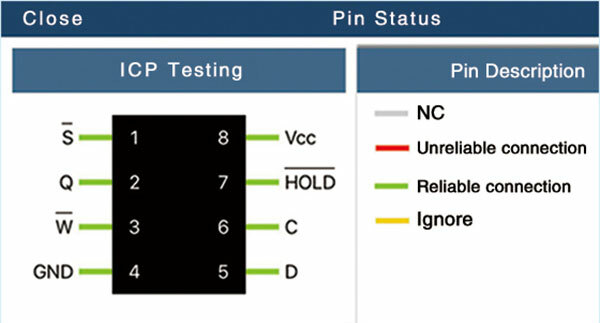 Read and write all the 8pin IC chip. Note: From SK247-1 to SK247-5, the package doesn't include the main unit. For the new user, you need to buy extra main unit (sk247), if you already have the main unit, just buy the authorization with adapter. (1) Support cas1-cas4+ and FEM/BDC IMMO key programming, mileage reset, program recovery. 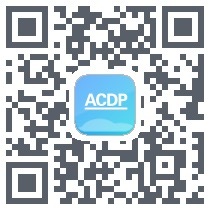 Install ACDP App from App Store.